In the past few years there has been a huge structural change in how wine is delivered to those who drink it. The UK, for example, is the most important market for one of the world’s most enthusiastic wine exporters, Australia. In 2008, fewer than three in every 10 bottles of Australian wine on British shelves contained wine that had been shipped from Australia in bulk rather than in bottle. Four years later that figure was eight in every 10, and the total amount of wine shipped out of Australia in bulk overtook the volume exported in bottle. 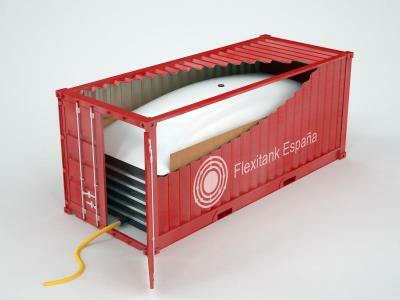 Australia is far from the only country to ship substantial quantities of wine sloshing around in a tank inside a container rather than neatly sealed in bottles. Spain and Italy export far more wine in bulk than any non-European wine producer, and 65 per cent of all South African wine exports were bulk last year. (Chile is an enthusiastic exporter of bulk wine and earns the highest average price per litre for it.) According to the OIV, the global wine statistics-gatherer, the total volume of wine shipped around the world in bulk rose 61 per cent between 2005 and 2012 to represent more than 40 per cent of all exported wine. It comes from a report by the International Council on Clean Transport entitled “U.S. 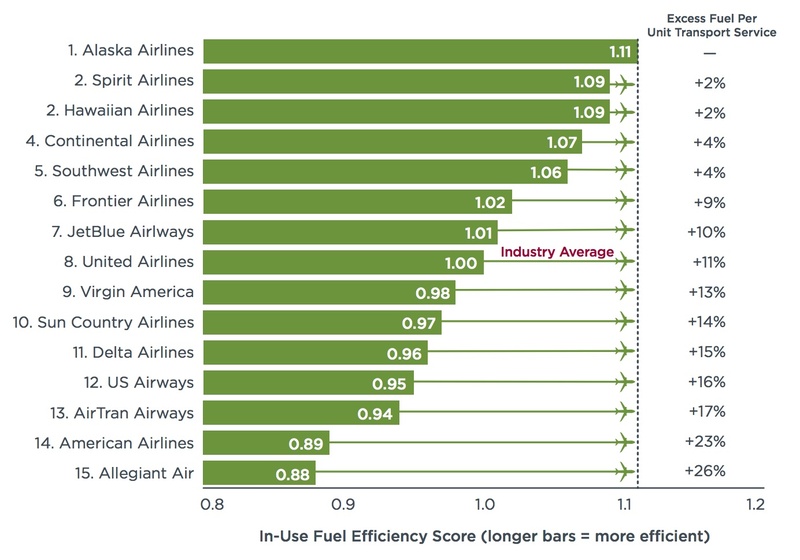 domestic airline fuel efficiency ranking, 2010” that was published earlier this month. (It is also discussed in the Washington Post.) Here is the question that it is attempting to answer: Given that different airlines do different things, how can we fairly compare their ability to use fuel efficiently? What’s cool about the answer is that you see with in the answer firms’ strategic and operating choices. Online retail is exploding with Amazon leading the charge in the long tail, items consumers buy irregularly. Online shopping and delivery of fast movers like groceries, however, is available to few areas in the US: FreshDirect in NYC and Peapod in Chicago and some east coast cities are the big exception. An Operations Audit gives the explanation: the costs of covering the last mile are strongly influenced by delivery density which makes large sprawl areas prohibitively costly to serve (as dotcom busts like Webvan quickly learned). In our operations strategy class, we study Peapod by linking its financial performance to its operational structure and execution. Such analysis highlights the importance of operational metrics such as stops per hour and pick&pack per hour and revenue metrics such as basket size ($ per order). Students always suggest to replace the expensive delivery process by a pick-up model. For companies with a large investment in delivery assets and processes such as FreshDirect and Peapod, however, embracing pickup (which Peapod is experimenting with) then necessitates a hybrid model. In contrast, pure-play pick-up models such as the French ChronoDrive never invested in delivery assets. Emphasize local suppliers, and hence satisfy the “local food movement”. Local supply allows daily deliveries which minimizes inventory risk. What makes for sustainable clothes? That is the focus of a Wall Street Journal article on an index developed by an industry coalition that aims to rank apparel based on a variety of factors (Which Outfit Is Greenest? A New Rating Tool, Jul 25). The Higg Index (its name doesn’t refer to anyone but was chosen to clear copyright protections in 100-plus countries) looks at the entire life of a product from raw material to disposal. Brands can get points for asking consumers to wash items in cold, rather than hot, water, as Levi’s does, or for using recycled components like Nike’s polyester, made from used water bottles. 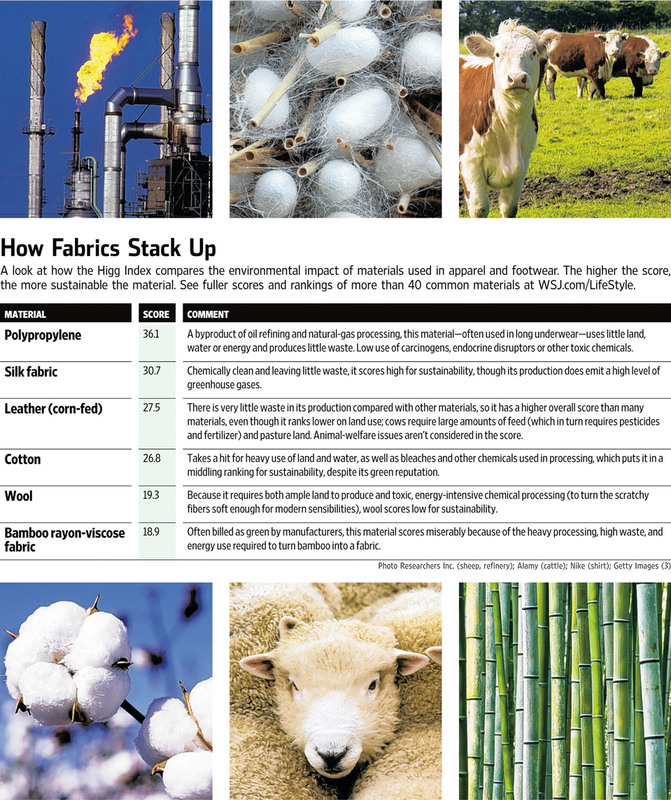 The graphic below shows how different fabrics stack up. The index will initially be available to just industry insiders but the goal is to eventually have clothes in stores with tags that let consumers see the impact of their clothes. 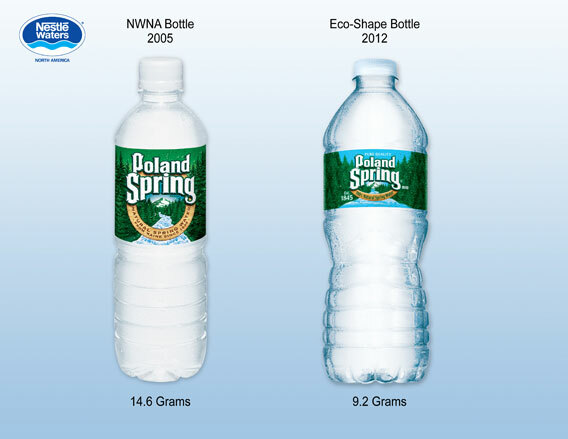 So a week after I poo-pooed Slate’s series of operations articles, they published a good one (Why Are Poland Spring Bottles So Crinkly?, Jun 19). The article makes the point that there is often alignment in operations between efficiency and being environmentally conscious. That is, a change that aims first and foremost to save money may also, for example, reduce the firm’s carbon footprint. Here’s an interesting story at the intersection of supply chain strategy and sustainability. The LA Times reports that Taylor Guitars has bought an ebony mill in Cameroon (Taylor Guitars buys ebony mill, pitches sustainable wood, Jun 7). For Taylor Guitars, which has used ebony from Cameroon for many years, the chance to ensure a steady supply of legal ebony was too good to pass up, Taylor said in an interview. 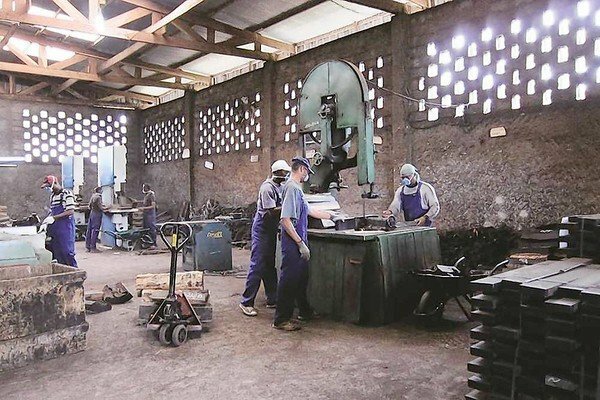 The company teamed late last year with Madrid firm Madinter Trade, which sells tone woods for musical instruments, to buy the Crelicam mill outside of Yaounde, the capital of Cameroon. The purchase wasn’t officially announced until late last month. Taylor said it’s been a difficult process bringing the mill’s wood sourcing and operations up to what he and his partners consider acceptable. The mill’s subcontractors, for example, typically cut down 10 trees to find one with all black wood, Taylor said. He agreed to boost their pay to get them to deliver that ebony that had been considered undesirable. For once we are not reporting on external content but on our own: I am excited to announce a totally new approach to executive learning and education on operations. 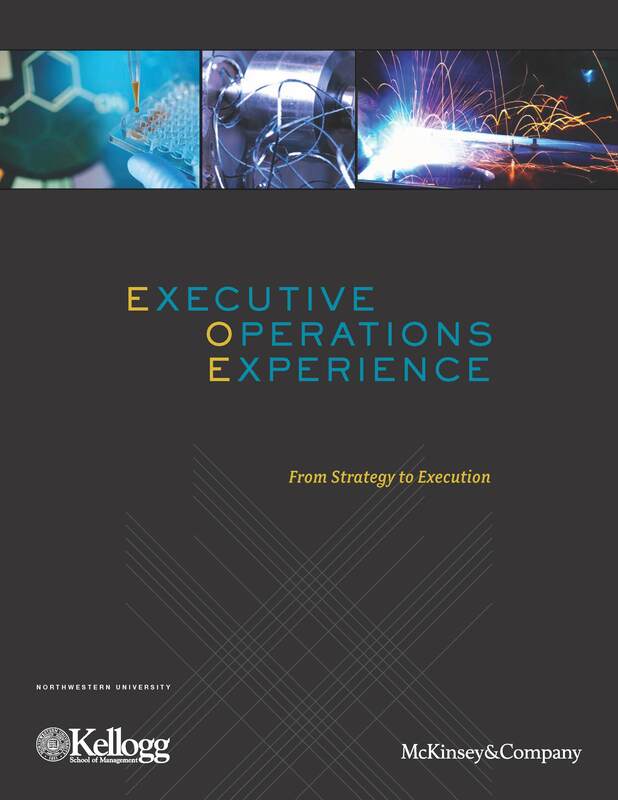 Co-author and co-blogger Gad Allon and I have been working with our friends at McKinsey & Company to design the Executive Operations Experience: From Strategy to Execution. A new collaboration between the Kellogg School of Management and McKinsey & Company. Operations executives who are eager to stay current, hone their skills and broaden their networks, take note! In an exciting cooperative venture, the Kellogg School of Management at Northwestern University in Illinois, USA, and McKinsey & Company will be offering a first-of-its-kind, experiential learning program starting in the fall of this year. Four, three-day sessions taking place at McKinsey’s model factories throughout Europe will provide a curriculum that covers all operational functions, jointly taught by both academics and consultants. Learn if the new 2013 program might be right for you here.